I get spray tans often. I think of them as a little secret (well, not so secret as of this moment) treatment that makes a world of difference. I’m super pale by nature, and I never want to change that—that can be where you get into orange fake-tan territory—but a little spritz of bronze keeps me looking healthy, glowy, and a little bit contoured. It’s the type of thing that makes you look better, but no one can immediately tell why. Because of all the aforementioned reasons, I tend to get spray tans every week or two over the summer. (Once you get used to them, you can’t not have one—trust me.) But between tan sessions, I need to ensure I make my color last as long as possible but also completely scrub it off before getting a fresh spray. This can prove to be more difficult than it sounds, and I’ve had plenty of creepy-looking color patches to prove it. So in the interest of keeping my faux tan looking top-notch—and dishing on a few secrets—I had my spray-tan guru, St.
Tropez finishing expert Sophie Evans, send over her best advice. As it turns out, you barely have to buy anything at all to successfully remove your tan and prepare for the next one. That’s right—all the necessary products can be found in your fridge, medicine cabinet, or pantry. Keep reading to find out exactly how to do it. Specially formulated to work with your self-tanner (rather than against it), this exfoliating body polish keeps your skin even, soft, and prepped for your next tan. 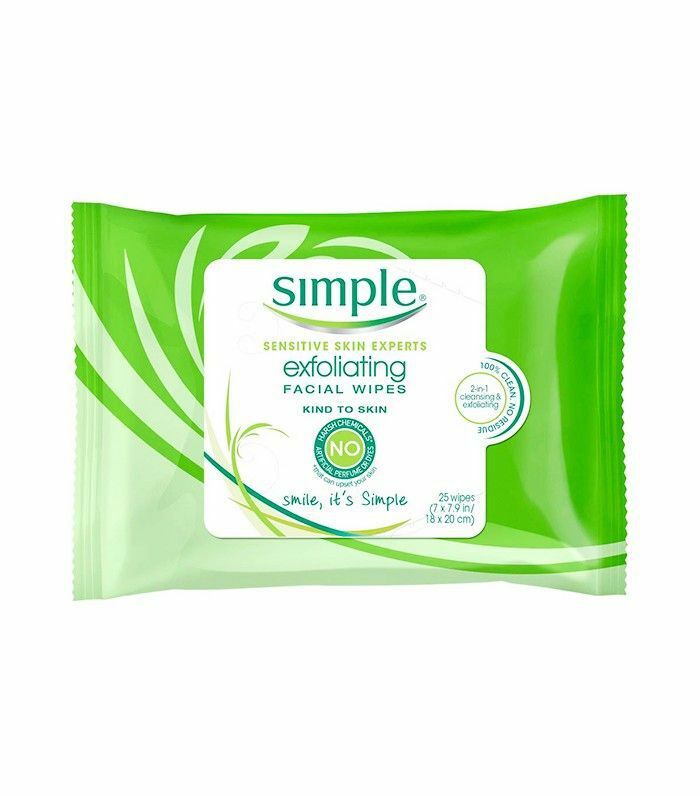 Using clean, non-irritating ingredients, these facial wipes gently lift dead skin cells, cleanse, and exfoliate in just one swipe. For more advice on the topic, peek at the one mistake I made that ruined my spray tan.